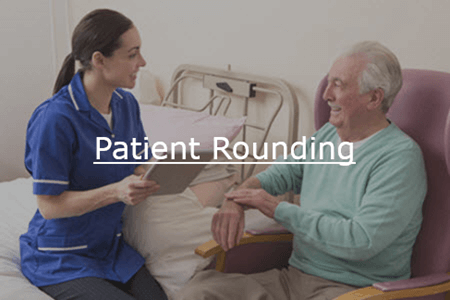 Reduction in manual activities, both operational and clinical, enables your care providers to do what they do best. NOT JUST A POINT SOLUTION. 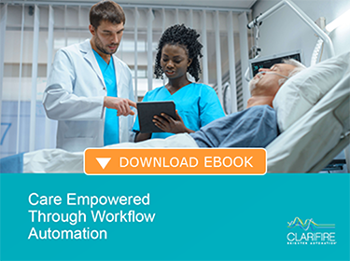 CLARIFIRE HEALTH®, a workflow platform used by progressive healthcare systems for automation of workflows (clinical and operational), rounding, and audits, is strategically positioned to fully support the type of visibility and standardization of processes that value-based models are requiring. Critical data elements that statically exist in scattered locations within hospitals' Electronic Health Records (EHR), can now be accessed in one dynamic view. CLARIFIRE HEALTH provides role-based access to information and processes at system, hospital, unit, department, or staff level views. 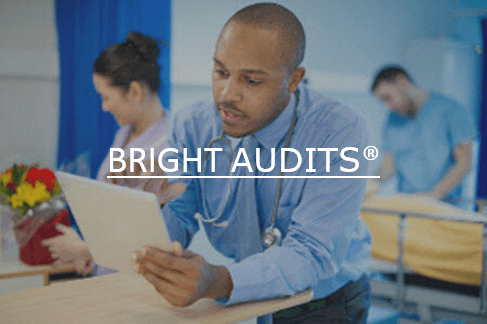 Your healthcare providers and their teams can now launch processes for rounding, workflow, and audits at a click of a button — in real time. ACCESSIBILITY: Secure workflow technology provides easy access to information for all participants within a process, internal and external. AFFORDABILITY: SaaS model reduces overhead and increases speed to market. SCALABILITY: Configurable workflow and rules drive the ability to expand outside the initial implementation to add workflow capabilities quickly and easily as you operate and grow your business. EFFICIENCY: Reduces human errors and redundant actions with automation of manual tasks, reducing cycle times and improving quality. ACCOUNTABILITY: Centralized, consistent outcomes and auditable results empower executives with decisionable data. Comprehensive logging and audit trails to rely on. SECURITY: Mature cybersecurity program and framework, complete with certifications and attestations. 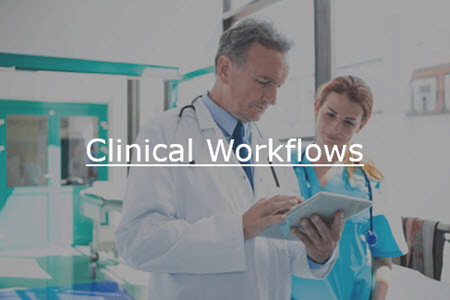 Interested in improving patient outcomes by combining workflow with clinical pathways? Download our eBook! "CLARIFIRE is the most Innovative Product I have seen for Patient Experience." 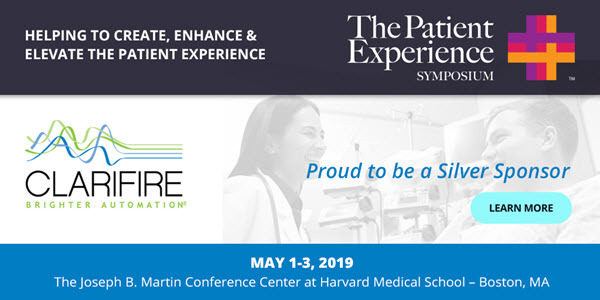 "We were thrilled to see that the technology was directly impacting our patient experience scores so quickly." "Since going live with CLARIFIRE, our overall HCAHPS scores have shown an increase from the 48th percentile to 80th percentile. 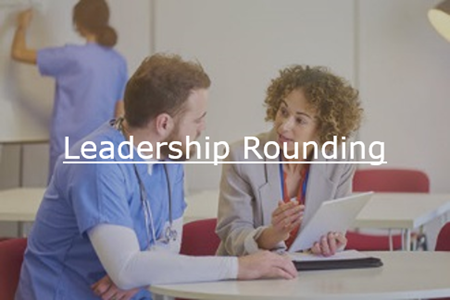 "We are now able to see the HCAHPS trends that need focusing on and be proactive with before the surveys are sent back to our hospitals"
"The biggest value we see is the ability to tackle severe outliers to have more consistency in scores. We also have a heightened sense of accountability which makes all the difference." CLARIFIRE is truly "BRIGHTER AUTOMATION®."